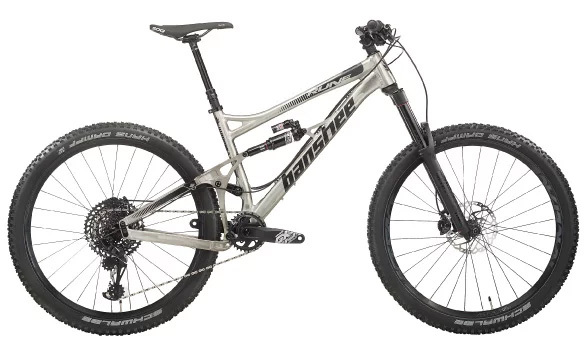 Choosing the perfect road bike, mountain bike, gravel bike, or any bike takes a lot of time. Poring over specification details to find the right brand, build, and price that fits all your needs takes a lot of work. We know this because we go through the same exact emotional roller coaster when it comes time for each of us here at Jenson USA to shop for our new bike. 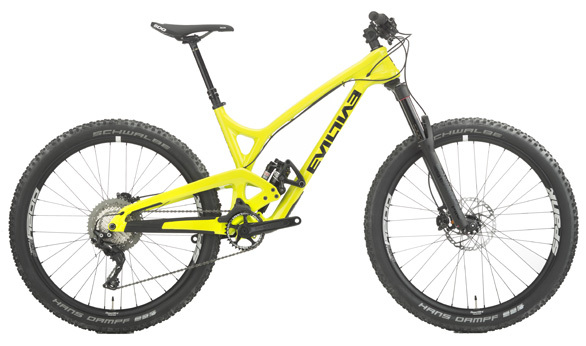 We also know that you may have your heart set on a particular brand such as Ibis, Evil, Banshee or another great bike or frame but the component spec may need a little tweaking at times to make it perfect. Jenson USA exclusive builds are built with some of the best brands in the bike industry using handpicked parts that our product team spec with the aim of delivering bikes that are uniquely tuned for what Jenson USA customers have asked for. Jenson USA’s incredible brand partners do an amazing job with the component selection that they offer on their frames. We know that there are times when customers want something a little more off the beaten path, though. Perhaps a little more unique and more tuned to their specific needs. We have worked to put together bikes that pair amazing frames with a parts selection that isn’t available anywhere else. These builds are exclusive to Jenson USA. 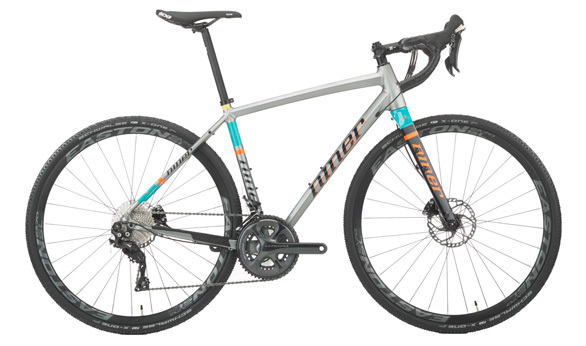 The Jenson USA product team has hand selected components from brands like Shimano, E*13, SDG, SRAM, and others to assemble some incredible road bikes, mountain bikes, gravity bikes, and even gravel bikes. We take feedback from our customers and directly integrate that to the component selection of our exclusive builds. Take a look through our Jenson USA exclusive build catalog when shopping for your next bike. We hope you find the bike that you’ve been searching for. As always, if you don’t find exactly what you’re looking for then call or chat with one of our Gear Advisors at 888-880-3811 and they can swap out parts to get your perfect bike rolling today.